I am a software professional, entrepreneur that enjoys creating and working with companies that disrupt the status quo. 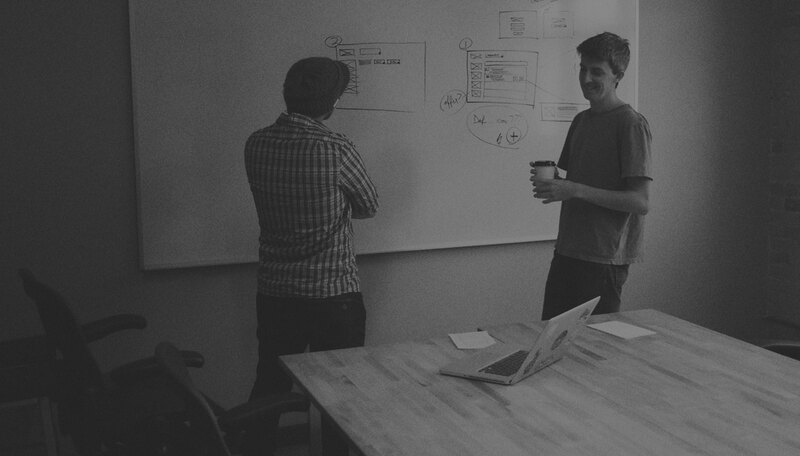 Currently creating mobile business software at Beachfront Labs is my latest endeavor. We have two SaaS products PushForms and MobileCounsel. I love to meet and work with people who are passionate about doing innovative projects in the technology space. I'm a father, husband, entrepreneur, programmer, change agent, surfer, waterman, book reader, and avid technology geek. I have a passion for optimizing life. I want to learn and experience as much as I can before I die. Dream big, work hard and stay humble. I strive for my children to be "makers instead of takers", creators will be the leaders of tomorrow. Fitness and eating healthy are important to me. I work at a treadmill desk during the day, ride my bike to work and strive to live an active lifestyle. I just started tracking my daily steps. California native. I now live in beautiful San Clemente, CA. Builder of multiple software products used and enjoyed by millions of people on a daily basis. Created over 50 iOS and Android apps including multiple number one-ranking applications, over fifteen of which have been featured by Apple and Android in their marketplaces. 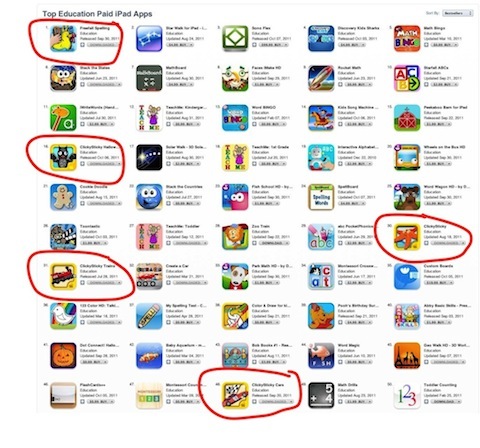 Attained over ten percent of the top fifty applications in the education space in the Apple App Store. Participant and attendee of Destination Imagination and TED events. 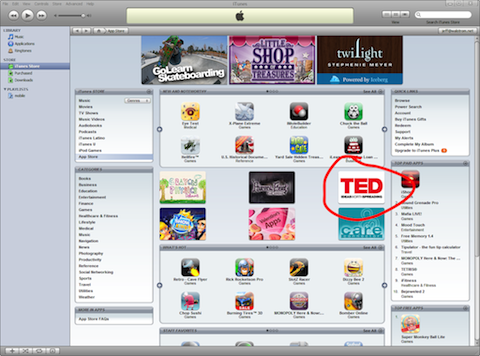 I was lucky enough to create the first iPhone and Android TED applications. Driven to spread the creativity process to kids and adults of all ages. From small businesses to the Fortune 500, we are all in this together. I build software that solves your business pain points allowing your company to grow and thrive. Collect rich mobile data with a link. Have an opportunity or project to discuss? Get in touch. I reply to all and prefer email over social networks.